WESTON, Fla. - A fire broke out Tuesday night inside a generator room at the Cleveland Clinic Florida in Weston, authorities said. Battalion Chief Michael Kane, a spokesman for Broward County Fire Rescue, said about 50 firefighters were able to bring the blaze under control without evacuating the hospital or affecting its operation. Kane said about 200 patients were inside the affected building at the time of the fire, but the blaze, which started on the second floor, was contained by a concrete wall and did not pose a danger to patients and staff. The fire spread to the building's roof, complicating efforts to extinguish the fire, Kane said. 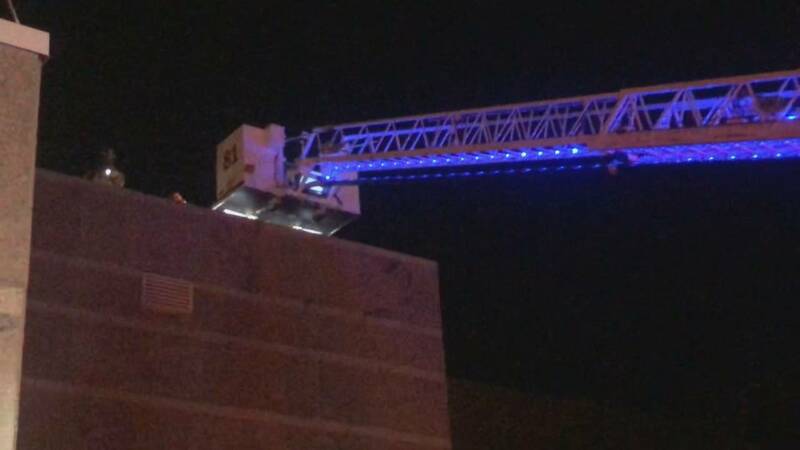 The department used an aerial apparatus to put out the stubborn embers that became buried in the roof material.